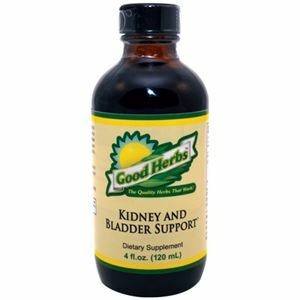 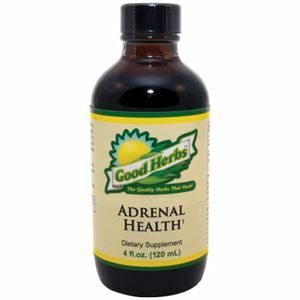 Good Herbs Prostate Health is made with pure, unaltered, chemical-free natural herbs that provide prostate health support. 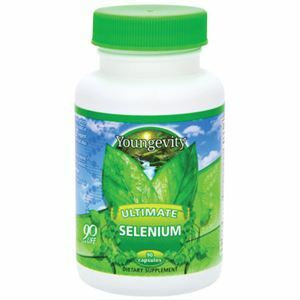 Prostate health is a leading concern amongst men; especially men over the age of 40. 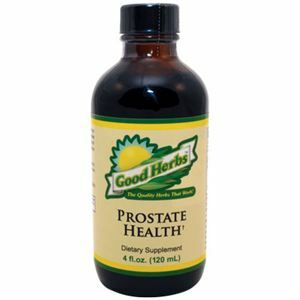 Prostate Health contains a proprietary herbal blend of organic or wild-crafted herbs that help support a healthy prostate, urinary system and sexual function for men. 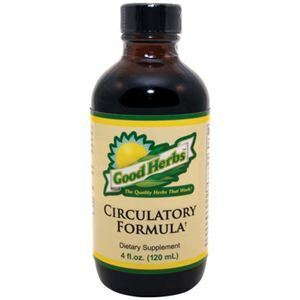 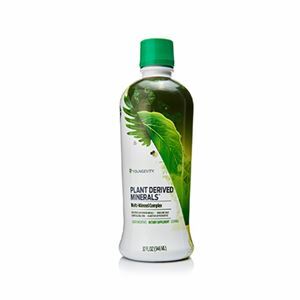 Formula: BUCHU, NETTLE, SAW PALMETTO, CALENDULA, CAT'S CLAW, SHIITAKE MUSHROOM.